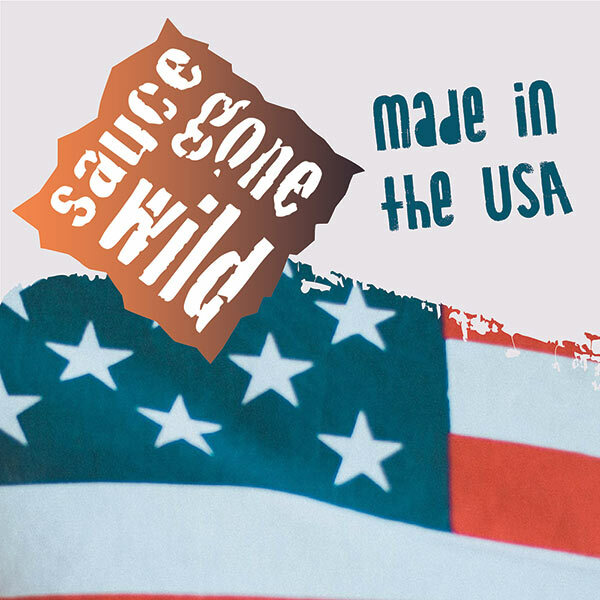 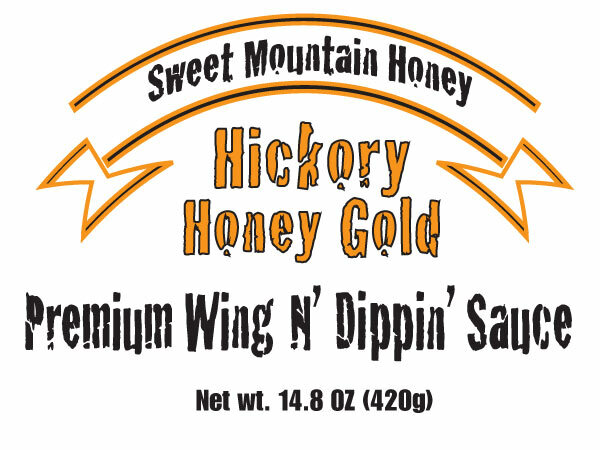 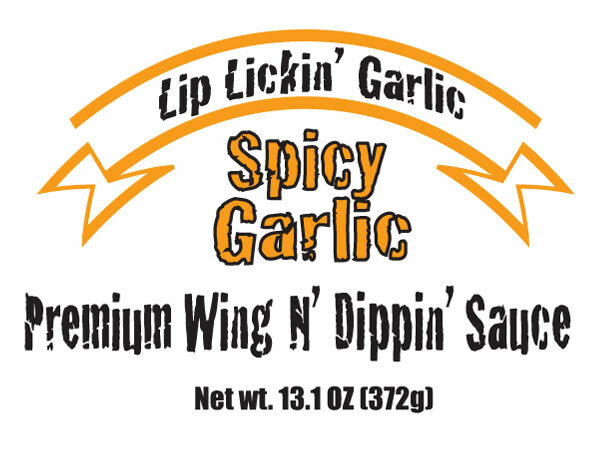 Sauce Gone Wild is the brainchild of Randall “Texas Wild” Lockwood from Portland, Michigan. 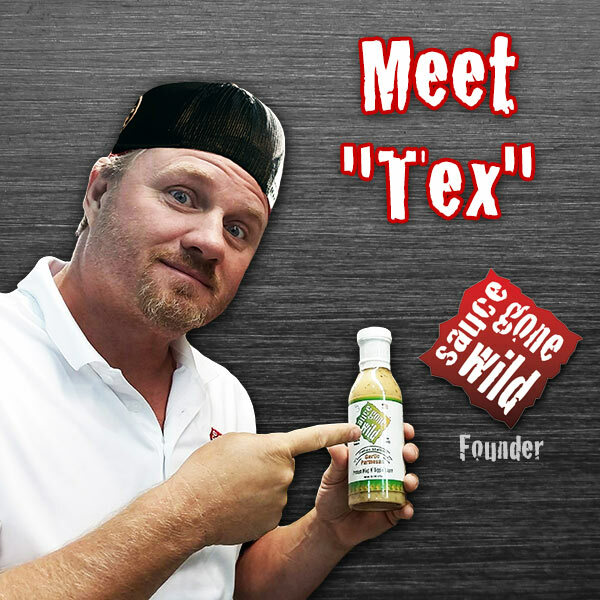 After he was let go from the ‘corporate’ world, Tex decided to flip the script and make a living doing what he loves: drinking beer and eating buffalo wings! 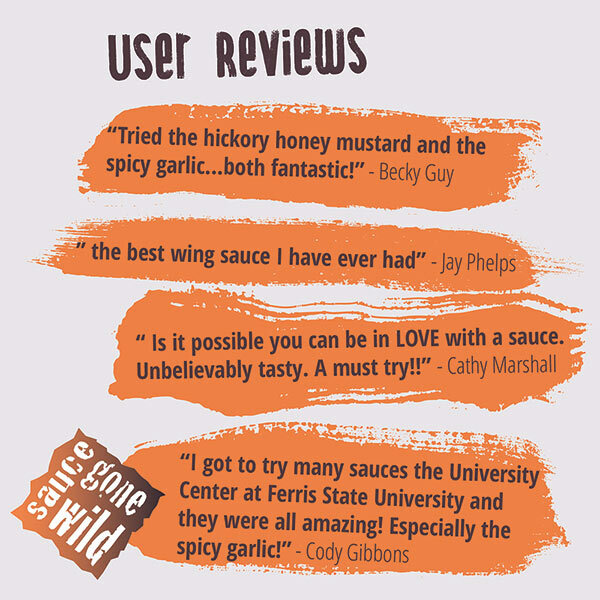 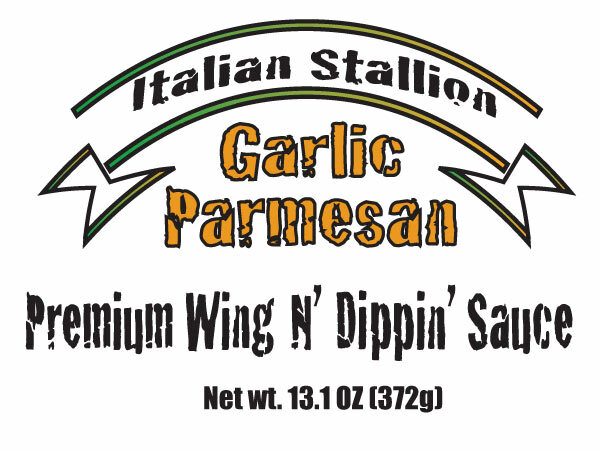 Since perfecting his recipes, Tex now sells his sauces all over the United States, including much of Michigan.